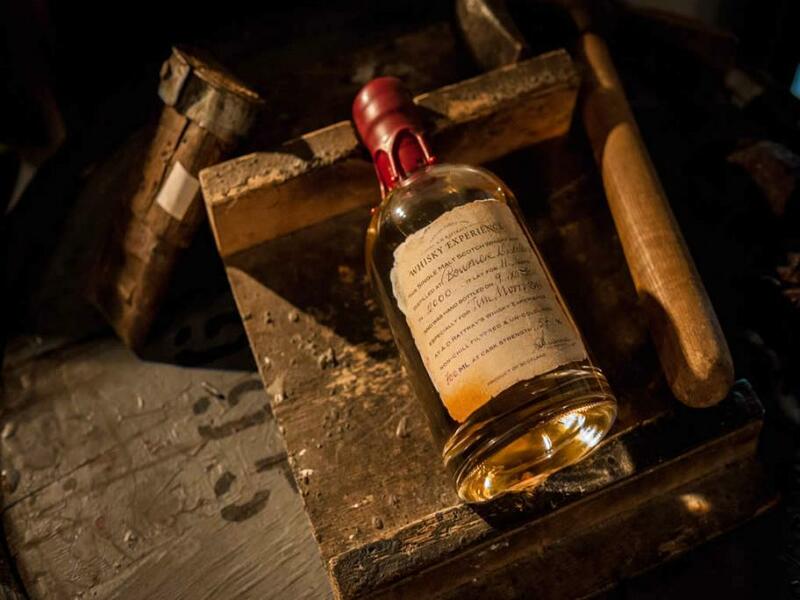 Golf and Whisky go hand in hand, nothing beats a little 'Scottish Water' after a day on the links. 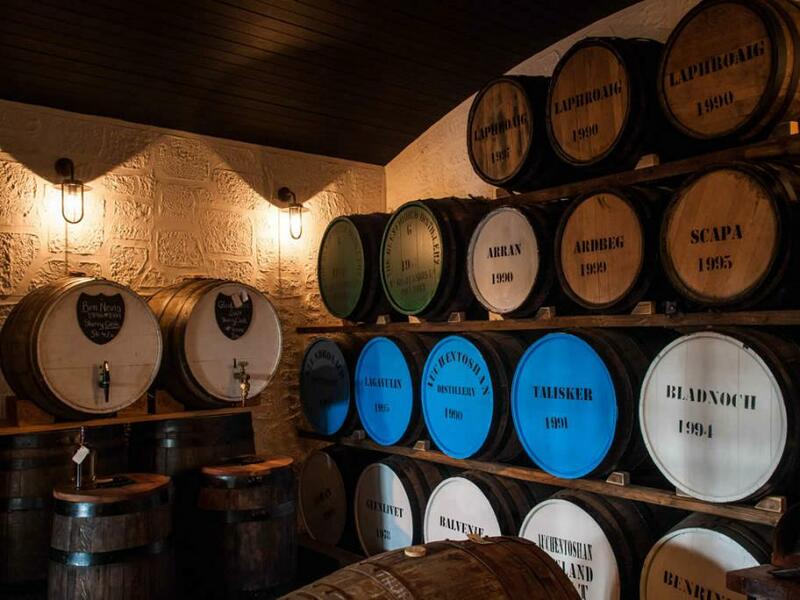 Why not check out some of the whisky shops who offer a range of tasting experiences and find a dram that hits the spot! 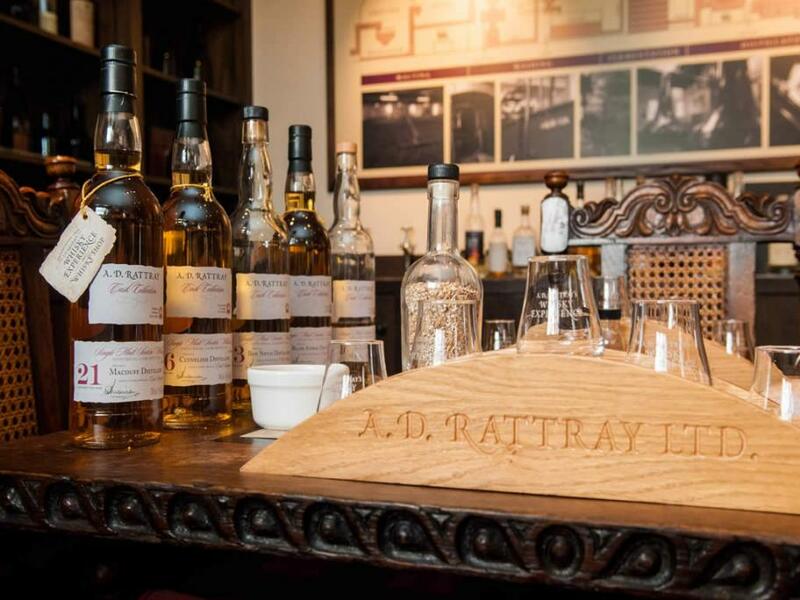 Ad Rattrays Whisky Experience offers Whisky's from all over Scotland and you can also bottle your own on site. 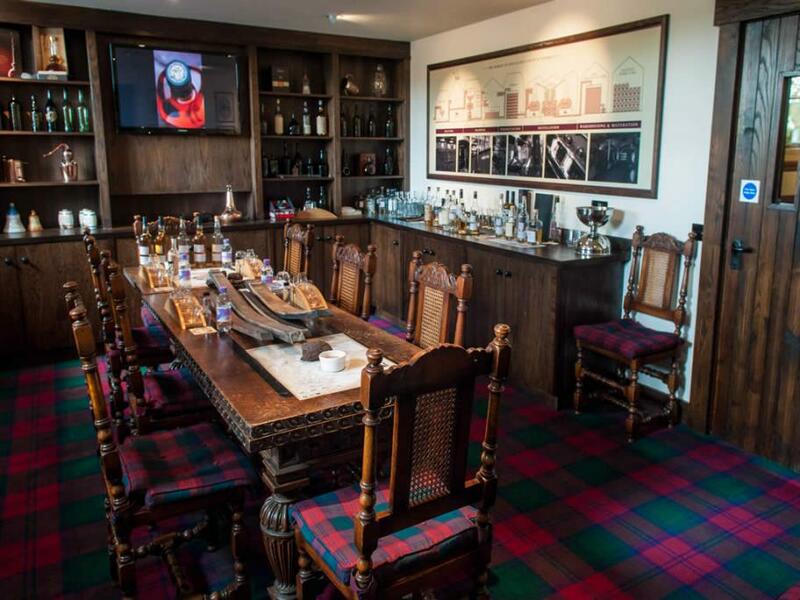 Situated next door to Turnberry, it's not to be missed after a game on the Links. The Jar in Troon is a fantastic small shop and David, the owner, knows all there is to know about our national drink. Located within walking distance of Royal Troon so perfect if you are in Troon or Pretwick.